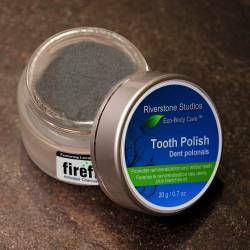 Fluoride Free / SLS Free / Gluten Free / VEGAN - Riverstone Natural's EXTRA Cinnamon Tooth Oil is a blend of therapeutic essential oils that clean your teeth, care for your gums, and freshens your breath with a delightful burst of cinnamon. 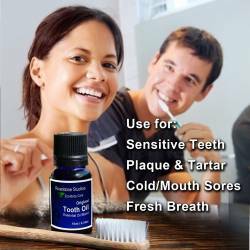 * Flouride Free / SLS Free / Gluten Free / Additive Free - Toothpaste Alternative! (1) Daily Brushing: Shake well before use. 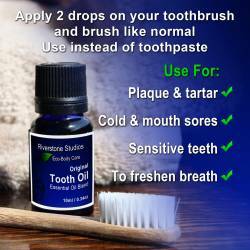 Apply 1-2 drops on a wet toothbrush, brush, rinse and spit. Rinse toothbrush. 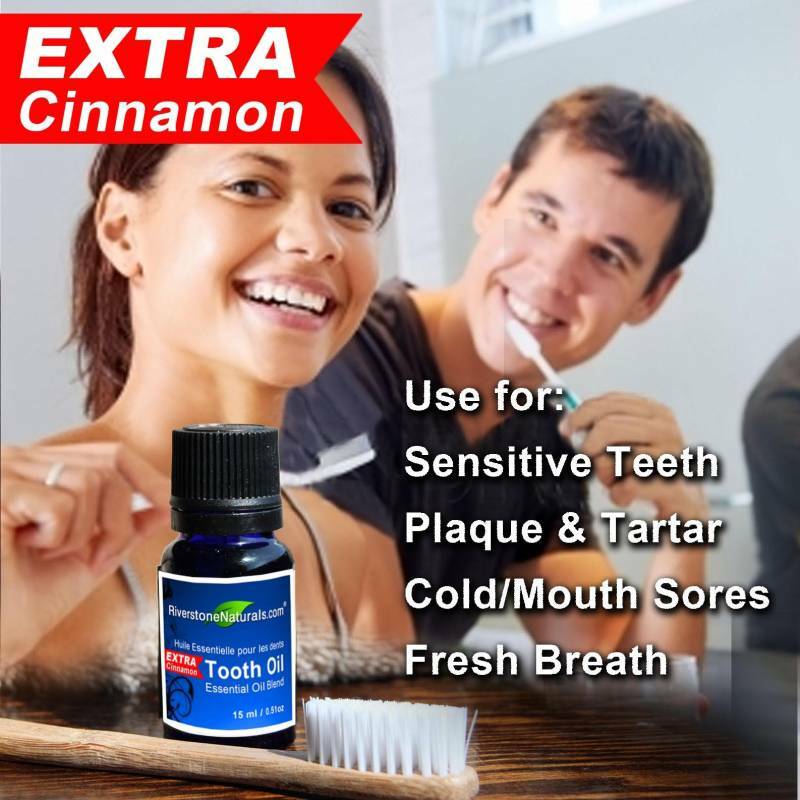 (2) Oral Rinse: Shake well before use. 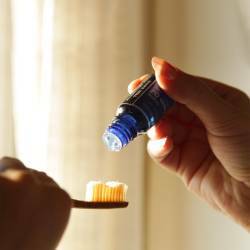 Drop 1-2 drops into 1/2 glass of water, rinse, gargle, and spit as needed. Caution: Avoid contact with eyes, mucous membranes, sensitive skin, or fresh wounds or burns. Not recommended for use on children younger than 4 years of age. Caution: Contains Clove. Anticoagulant properties can be enhanced when combined with Warafin, aspirin, etc. Caution: Contains Cinnamon. May irritate nasal membranes if inhaled directly from bottle. The information on this page has not been evaluated by the Food and Drug Administration. This information is not intended to diagnose, treat, cure or prevent disease. Any and all claims of healing properties are based on widely accepted scientific research done on the properties of the individual ingredients. 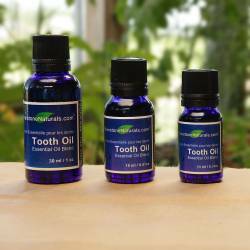 Neither Health Canada nor Riverstone Studios / Riverstone Naturals endorses the practice of ingesting essential oils. Always consult a physician regarding health conditions. © 2019 - Riverstone Studios - Inspiring you to live an Awesome life!